1.1 Habitat: Where to find gentians? 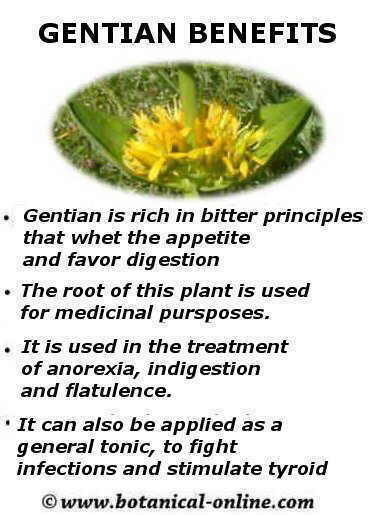 2.4 Is gentian a good remedy for gastritis and ulcer? 2.7 Gentian to invigorate the body, purify the blood and help prevent or overcome infection. 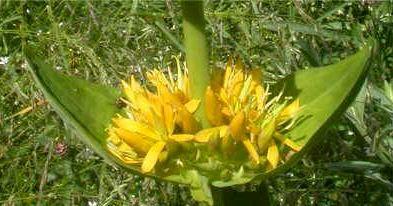 Scientific name: Gentiana lutea L.
Habitat: Where to find gentians? Native from southern and eastern Europe, it can be found on calcareous mountains from 1000 m. high. Its name derives from “Gentio”, King of Illyria, the alleged Adriatic region where the Indo-European language originated. It seems that these people used the plant to reduce fever. Perennial plant of the Gentianaceae family up to 120 cm tall. Stems erect, arising from a very vigorous root up to 30 cm in length, brownish white on the inside and outside. Lower leaves much longer than the upper, greenish-yellow with very prominent nerves. Upper leaves without petiole, opposite and pointed. Yellow flowers gathered in whorls. 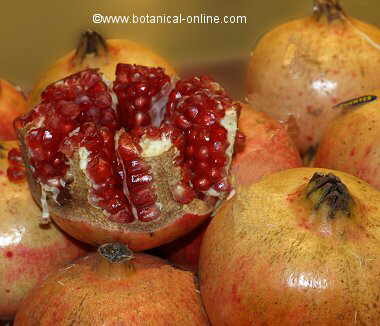 Fruit is a capsule, which contains many seeds. Gentian roots should be collected during the spring or fall, from plants that are at least two years of age. Preparations for liquor should be based on tender roots. For medicinal preparations, they must be dried in the sun and stored in airtight containers in a cool, dry place. This is protected plant in many places, so it is strictly forbidden to collect it in the wild. 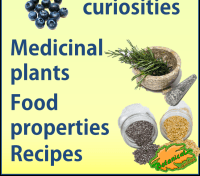 Essential oil: carvacrol, limonene and linalool. Gentian is one of the best remedies for stomach problems. 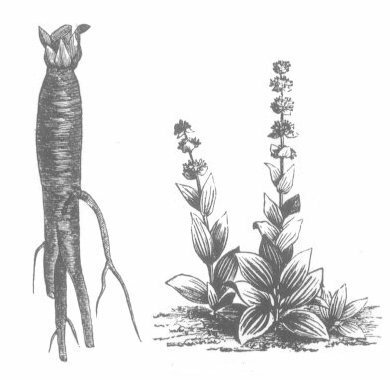 Because of the bitter principles contained in this plant, gentian has the ability to increase production of digestive juices so that it whets the appetite and aids digestion. The main component responsible for this property is amarogentin, an active ingredient which increases production of saliva which triggers an increased production of bile and gastric juices. Gentiopicroside and inulin have gastro-stimulant properties, while the swertiamarin stimulates the pancreas. Intestinal Worms: The carvacrol content of gentian gives it vermifuge properties making it suitable for expelling intestinal worms. Is gentian a good remedy for gastritis and ulcer? 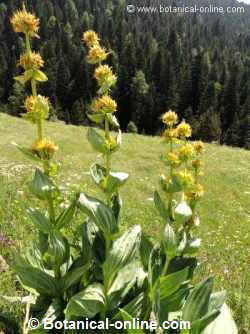 Some experts suggest that the bitter principles of gentian, used with ginger and liquorice, can be useful for the treatment of gastritis and ulcers. But others warn that these principles, because they increase gastric acid and bile content, can worsen the inflammation of the stomach or ulcers and that this plant should never be used when the patient has heartburn, caused by hyperchlorhydria, inflammation or ulceration of the stomach. 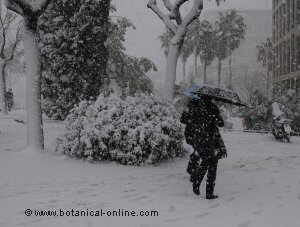 According to them, when in doubt, it is better to resort to other safer plants. Gentian to invigorate the body, purify the blood and help prevent or overcome infection. Gentian possesses leucocinogenic properties, that’s to say, it can increase the production of white blood cells, which strengthens the immune system and helps prevent the emergence of new contagious diseases or facilitates their healing. 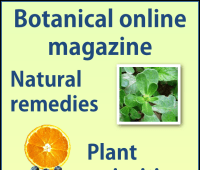 A summary of main gentian medicinal properties . Its ability to stimulate the production of white blood cells and increase defenses is used in the prevention of numerous diseases affecting the respiratory system: cold, flu, sorethroat, sinusitis, pharyngitis, bronchitis, etc. Baldness: Due to its high zinc content, gentian becomes part of the composition of many preparations to prevent hair loss. This same component can help prevent the onset of dandruff. Gentian bitter liquors: Gentian is one of many prepared in many regions of the world in the preparation of bitters. 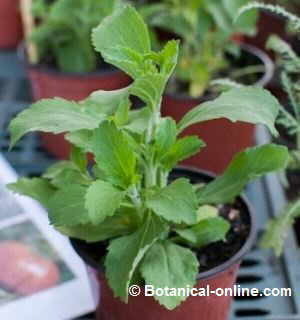 Antidote against poisons: During the Middle Ages, this plant was used as an antidote for poisoning. 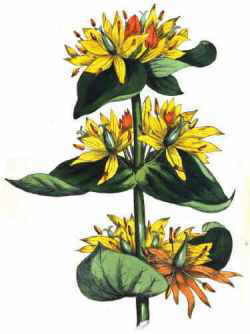 Manufacture of beer: Before the discovery of hops, gentian was used as a flavoring in the industry of beer production. 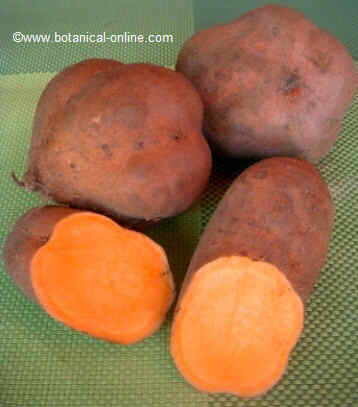 The use of this plant is discouraged in patients with gastritis or peptic ulcer. 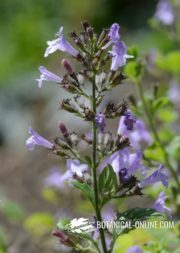 High doses of this plant can cause vomiting, indigestion or headache. Not for use with children under 2 years old. In case of pregnancy or hypertension, only when prescribed by a physician.